HCT Group was honored with two awards at the New Jersey Packaging Executives Club’s annual banquet in November. The Group was endowed with a Silver Award for its Laura Mercier, Into the Wold Look Book Collection, a festive take on classic color palettes, launched for the 2014 holiday season. The packaging structure was designed to resemble a book collection, with three paperboard palettes slotted inside an outer casing and secured with a twist-tassel. 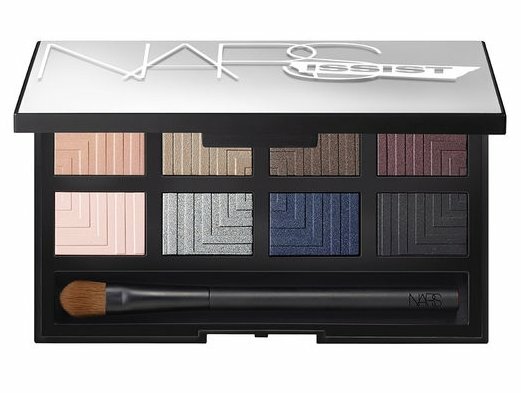 HCT Group was also recognized with a Visual Impact Award for its NARS, NARSissist collection. The packaging carried a mirror on the outer lid, reflecting the trend for metalized packaging.